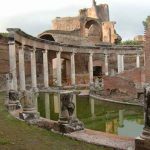 Your driver and your guide will take you to the slopes of the apennine mountains, east of Rome. Here in the fabled medieval city of Tivoli. 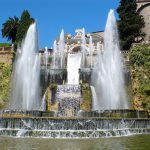 You will visit two spectacular sites: The Villa d’Este and the most spectacular fountains and gardens of the world. 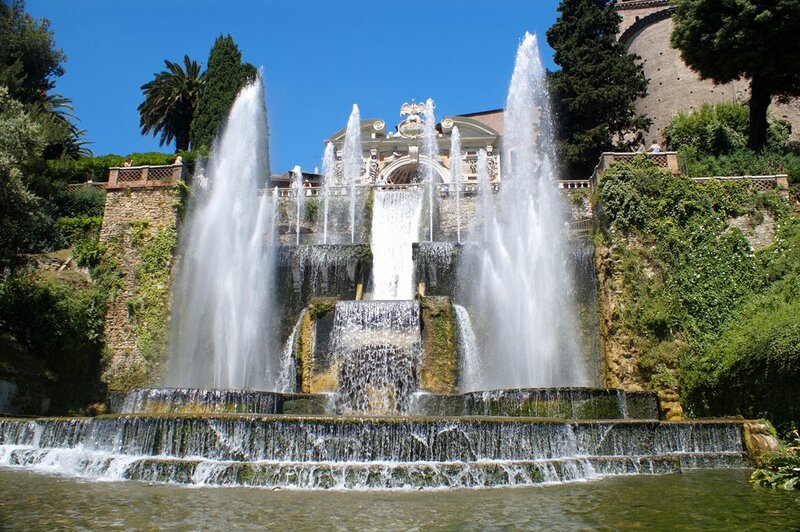 This palatial residence of Cardinal d’Este (son of Lucrecia Borgia) harbors over 1,000 fountains and clearly illustrates the opulent lifestyle of renaissance aristocracy. 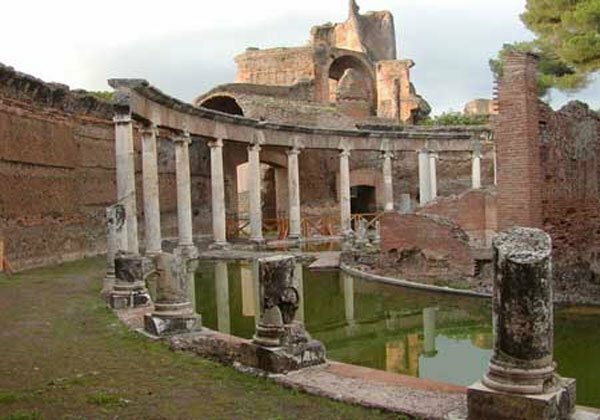 Next stop is the former country estate of the Emperor Hadrian, ruler at the height of Rome’s power and influence.